Foster Parent Information Session (Charlottesville) - People Places, Inc.
Join us for an informational meeting where you will learn about the ins and outs of foster care! We will be happy to answer any and all questions you have and tell you all about the process of becoming a People Places foster family. 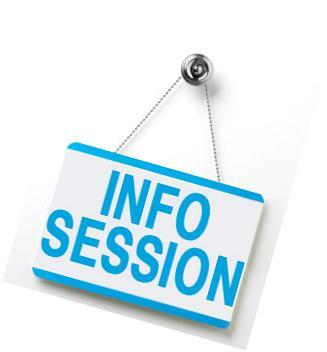 This information session will run from 6:00 pm to 7:00 pm at our Charlottesville office (1002 E Jefferson Street, Charlottesville).